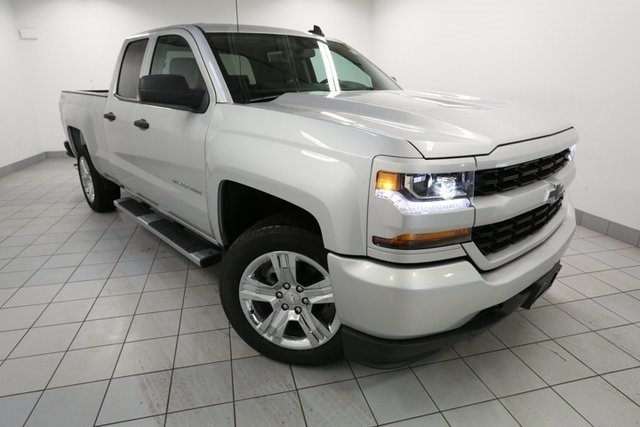 Only 5 Silverado Custom models left in stock! 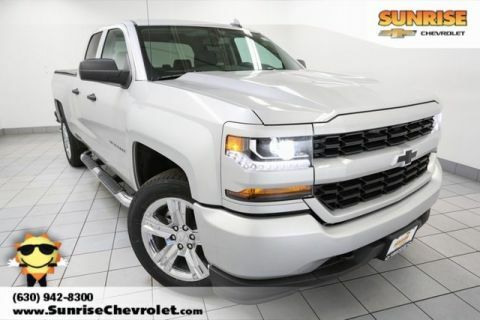 2019 Chevrolet Silverado 1500 LD Silver Ice Metallic Silverado Custom 20" x 9" Chrome Clad Aluminum Wheels, 3-Passenger Full-Width Folding Rear Bench Seat, 4-Wheel Disc Brakes, 6" Rectangular Chromed Tubular Assist Steps (LPO), Black Power-Adjustable Heated Outside Mirrors, Body Color Front Bumper, Body Color Rear Bumper w/Cornersteps, Body-Color Grille Surround, Body-Color Headlamp Bezels, Brake assist, Chevrolet 4G LTE, Chevrolet Connected Access, Color-Keyed Carpeting Floor Covering, Custom Convenience Package, Deep-Tinted Glass, Driver Information Center, Exterior Parking Camera Rear, Front & Rear Black Bowtie Emblems (LPO), Front Frame-Mounted Black Recovery Hooks, Graphite-Colored Rubberized-Vinyl Floor Covering, Manual Tilt-Wheel Steering Column, OnStar & Chevrolet Connected Services Capable, Polished Exhaust Tip, Preferred Equipment Group 1CX, Premium audio system: Chevrolet MyLink, Radio: AM/FM 7" Diagonal Color Touch Screen, Rear-Window Electric Defogger, Remote Keyless Entry, Remote Locking Tailgate, Silverado Custom Trim, SiriusXM Radio. 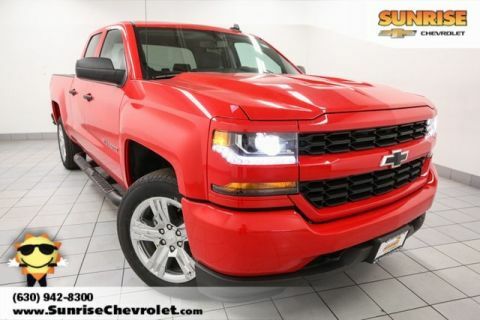 $8,068 off MSRP! Priced below KBB Fair Purchase Price! 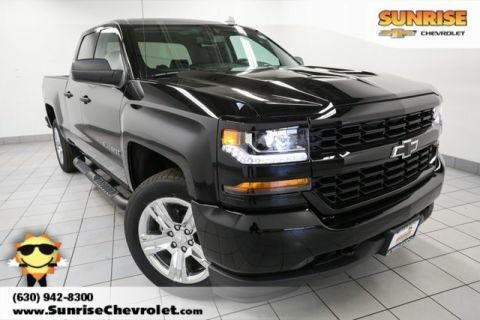 Complete this form or call 630-984-7554 to get our best price on this very popular Silverado 1500 LD! Complete this form or call 630-984-7554 to ask us a question about this very popular Silverado 1500 LD!